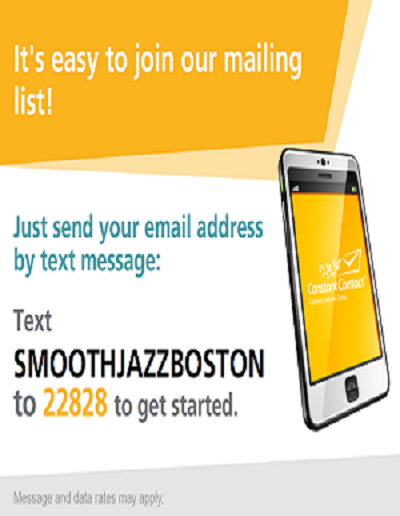 One of the finest airwaves, around the globe, for me, is SmoothJazzBoston. Great variety of soft and relaxing tones, along with some of the finest artists around. The talents discovered, by one very decent and compassionate person, Jeff Moses, takes my breath away at times. Truly, the musicians of this world, leave me in awe. Thanks so much for your warm and kind words of encouragement. We appreciate your support. 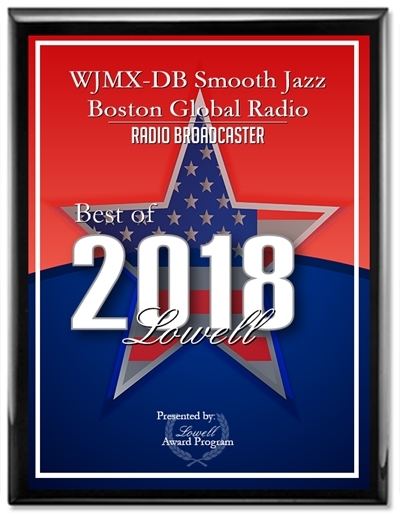 It's always and honor to be broadcasting Mikael's brilliant and world-class music around the planet!